The Flinstones have been around for about a half of a century and it is a great show that most, if not all, kids love. Not only did my parents watch it, but I watched it, and now my kids watch it. Well, I have put together an easy step by step drawing tutorial that builds up Fred Flinstone’s form with simple shapes, numbers, and letters. Not only will young kids be able to do this, but also teens and adults will enjoy it as well. 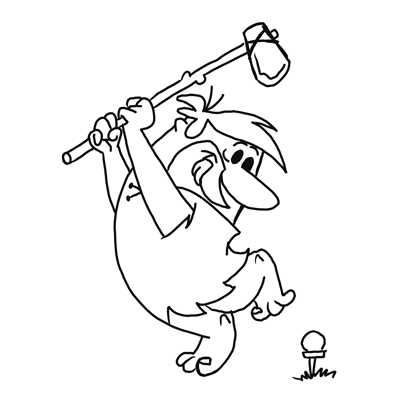 Find the easy Fred Flinstone drawing lesson & instructions below. Good luck. 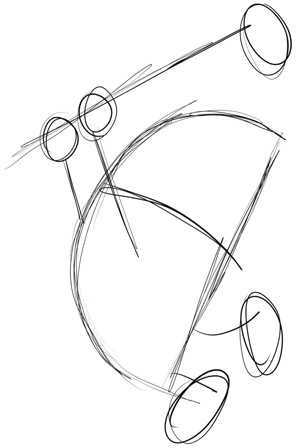 First, lightly sketch the basic shapes that make up Barney’s form such as a backwards letter ‘D’ for his body. 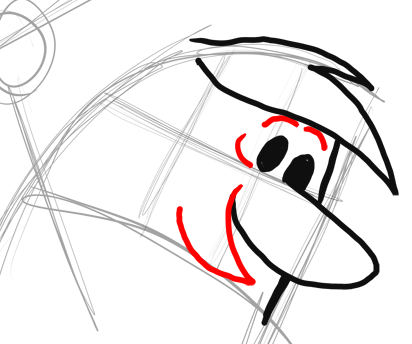 Now, lightly sketch guidelines on Barney’s face to make it easier for you to place his facial features. Separate the face into 6 parts as pictured above. Draw Barney’s nose, a letter ‘u’ shape. Notice where on the face’s grid to place it. 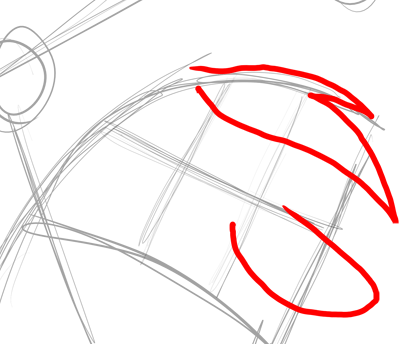 Also draw Barney’s hair … notice that it looks like a sideways letter ‘W’. Now, draw the right side of Barney’s face. 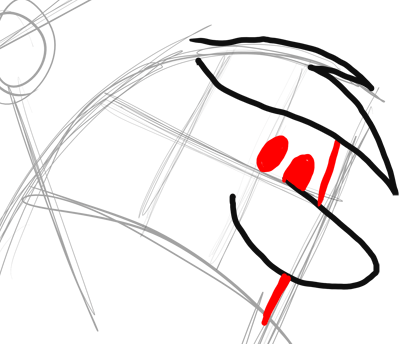 Also draw 3 ovals for eyes (the bottom of the right eye is cut off by the nose). 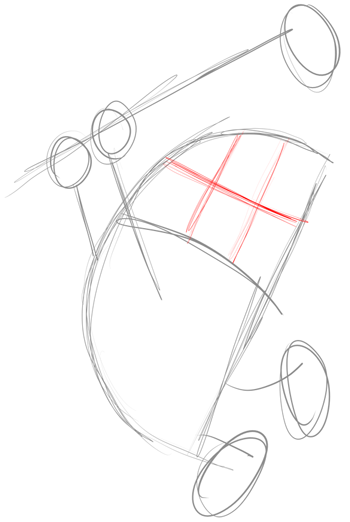 Now draw Barney’s upper lip…which looks like a sideways letter ‘v’ shape. Also draw the eyebrows. 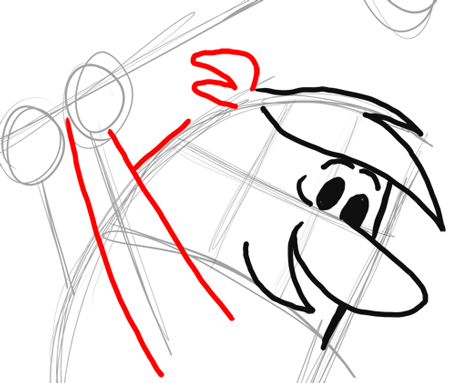 Now draw the hair on the back of Barney’s head…it looks like a backwards number ‘3’ shape. Draw a number ’11’ for arms.